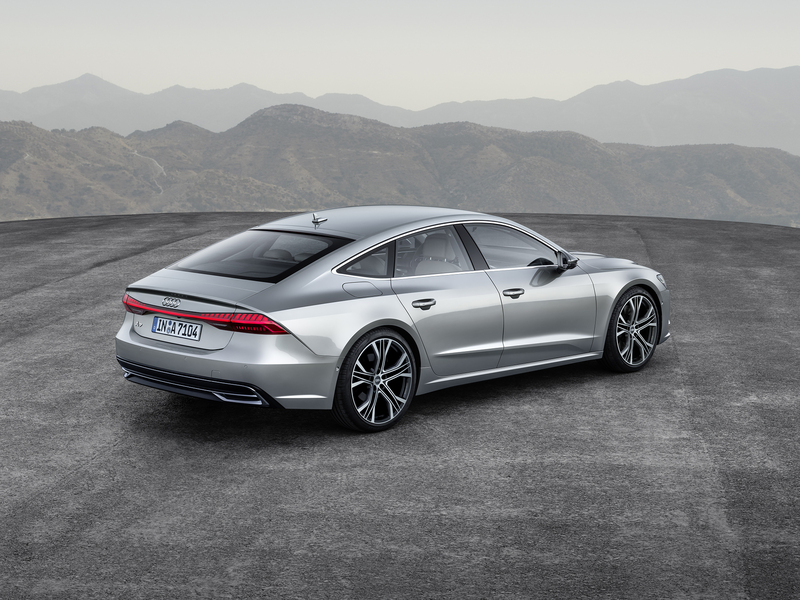 Man its been a while since we’ve had a proper European car post on this site hasn’t it? 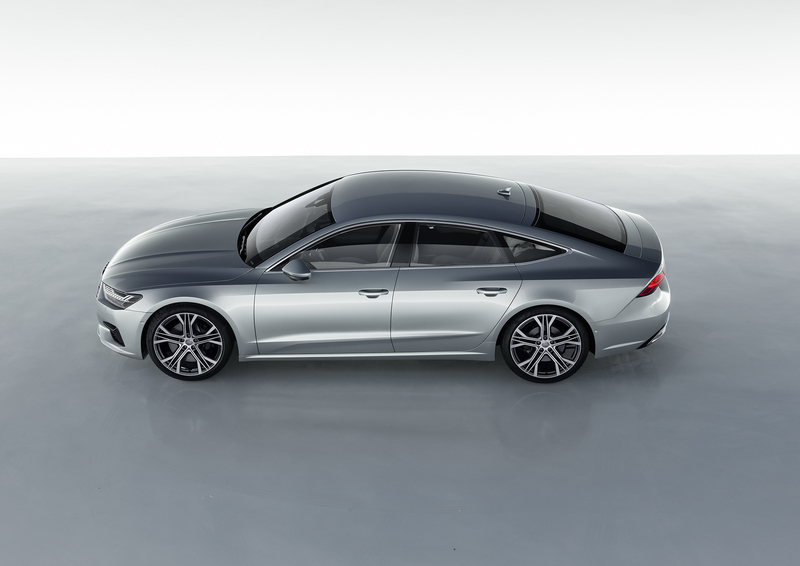 Today Audi ended our dry spell by revealing the new 2019 A7 Sportback. 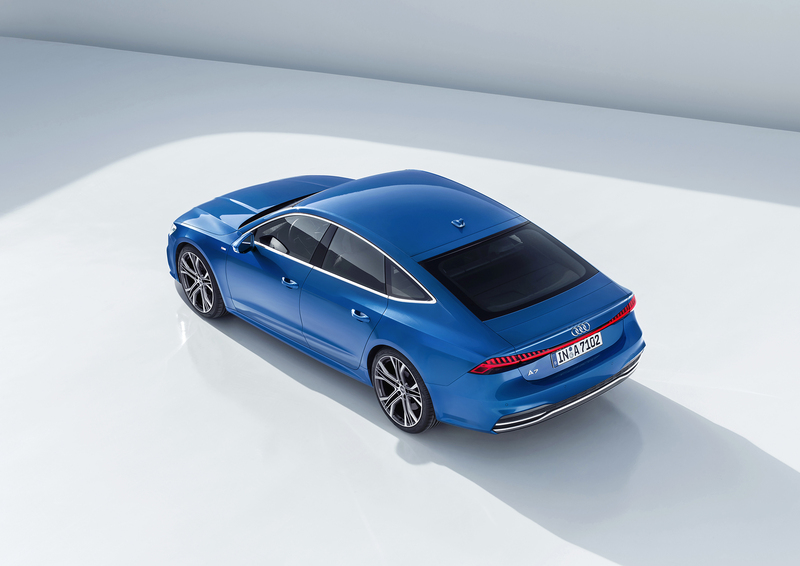 The Sportback has always been something of an oddity to me but in the best way possible. 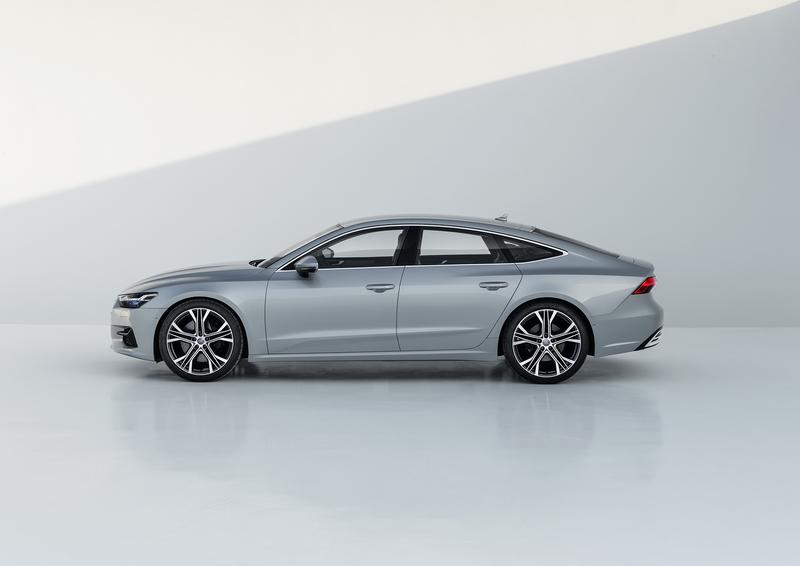 Its sleek, sporty, yet has some sense of utility without actually looking like a full-on station wagon. 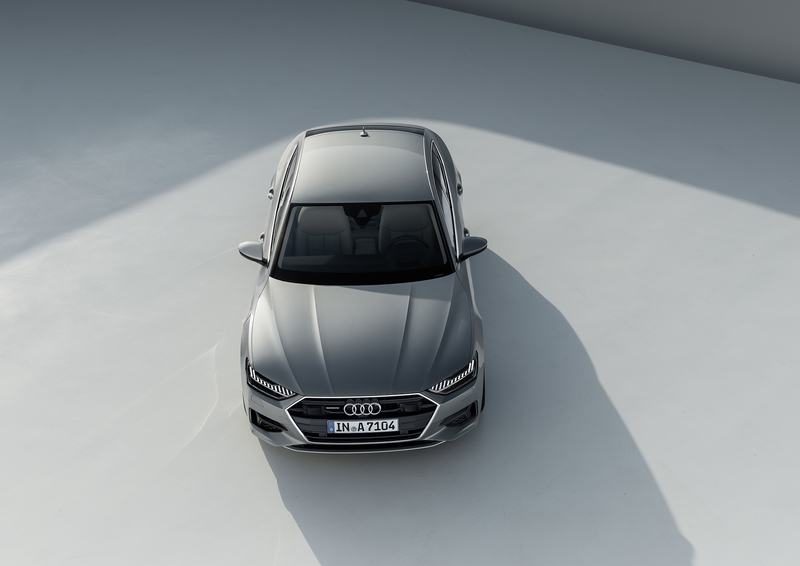 Though, the 2019 version seen here does borrow a few styling cues from the A8. 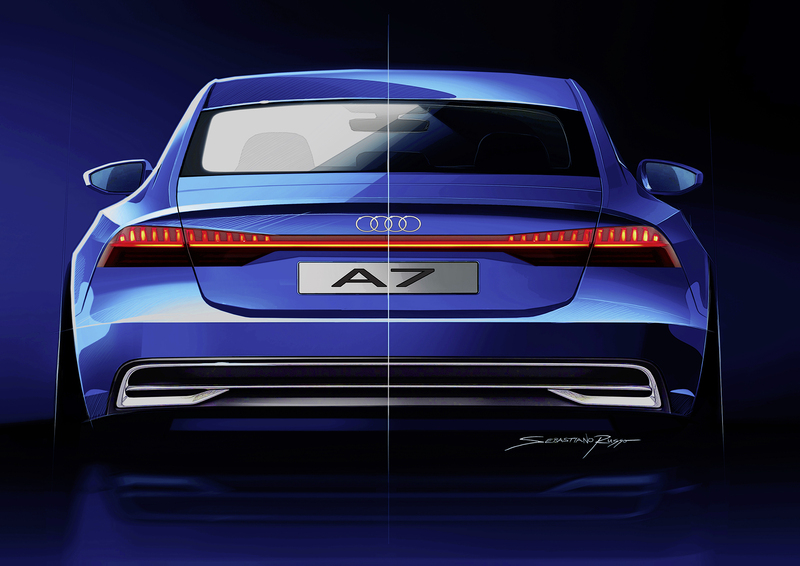 However the A7 retains just enough of its unique visual personality to set it apart from the A8 and establish its own design-personality. 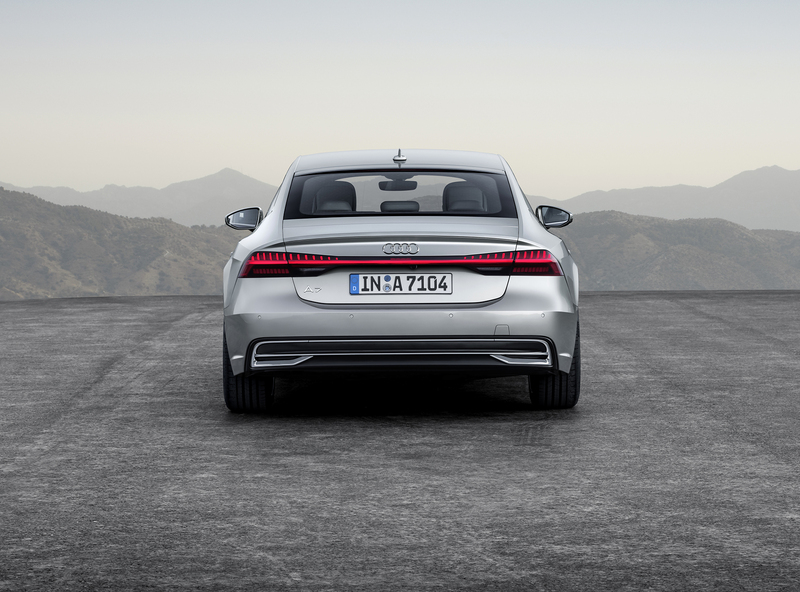 Inside, the A7 has even more in common with the A8 in regards to tech combined with luxury. 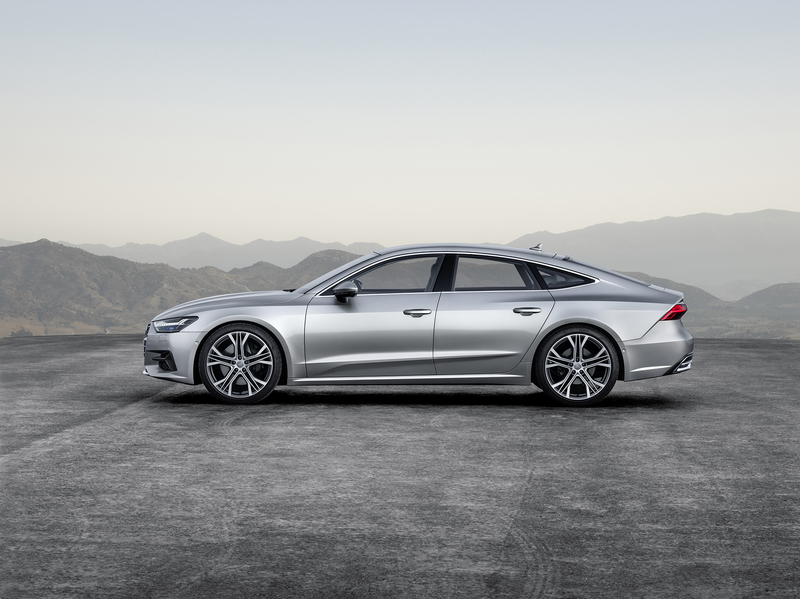 The A7 has not one but two touch screens with the upper 10.1 inch screen controlling music and infotainment while a second 8.6 inch screen is used for climate control. 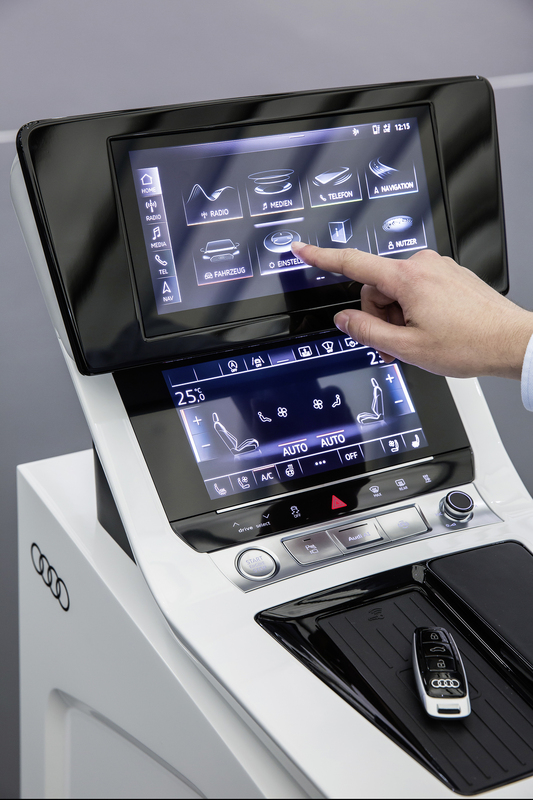 Since both screens are touch controlled, there is no more MMI wheel interface which cleans up the interior a bit. 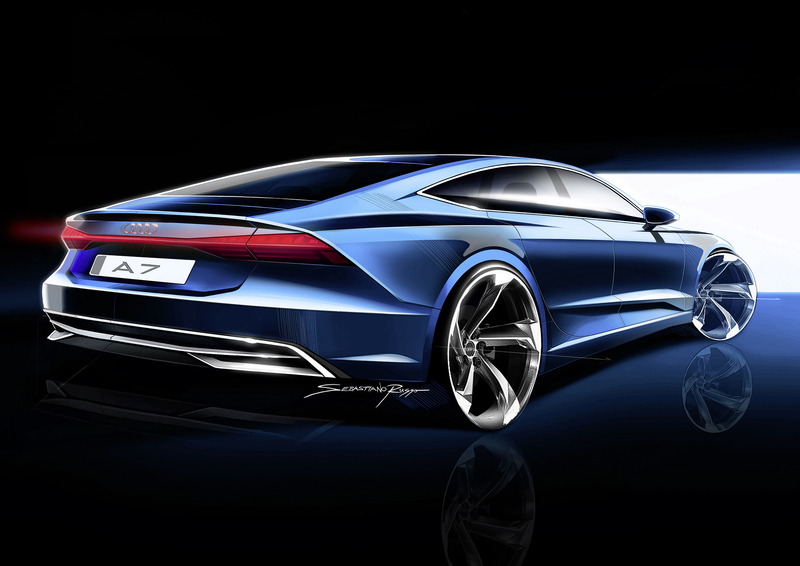 Hopefully, Audi’s UI is clean enough that the MMI wheel won’t be missed. 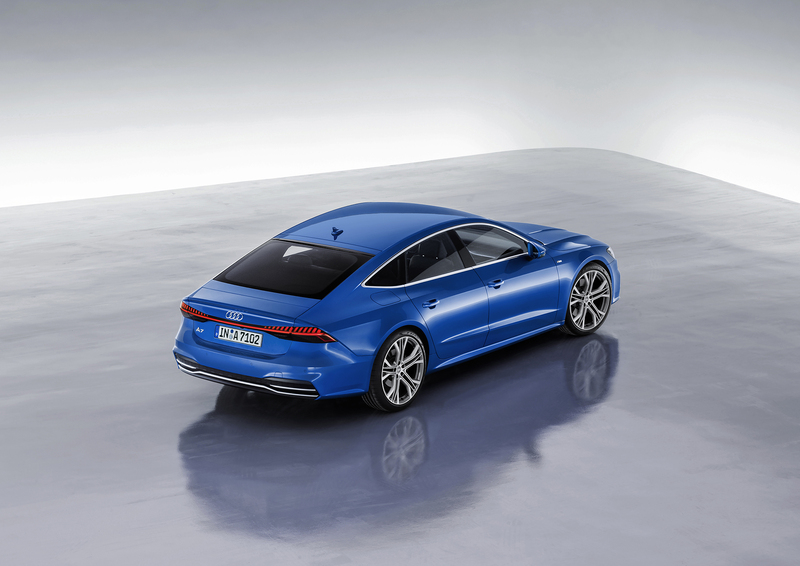 Under the hood the A7 will have two engine options: a traditional turbo-charged 3.0 liter V6 engine with 340HP, and later on after release a “mild-hybrid” power plant which combines the 3.0 V6 engine with a 48-volt electric system that will allow the gasoline engine to be deactivated in “freewheel mode” while coasting between 35 and 99mph. 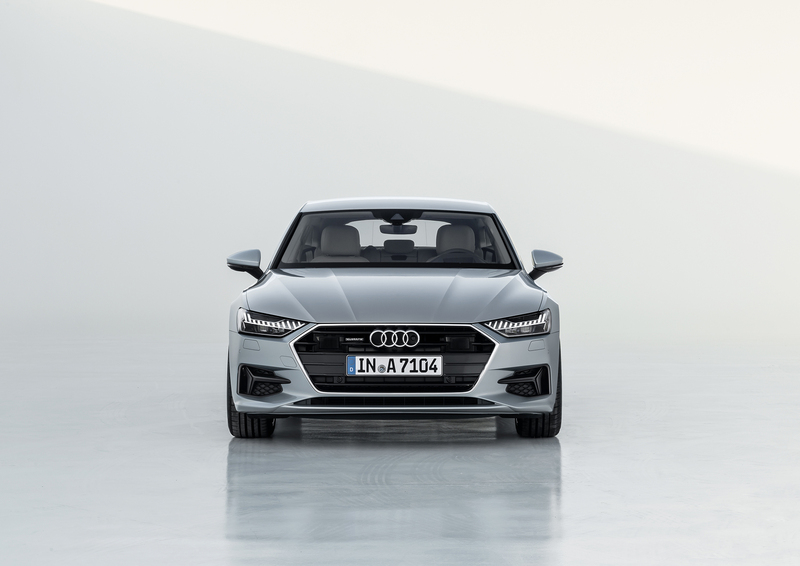 It is certainly a weird hybrid system but Audi claims it can reduce fuel consumption by .18 gallons for every 62 miles or so. 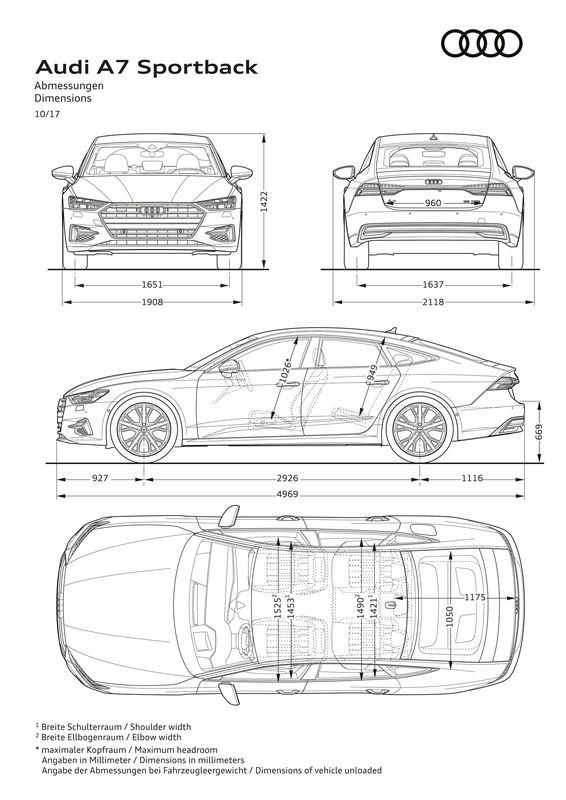 That may not seem like much but it probably adds up. 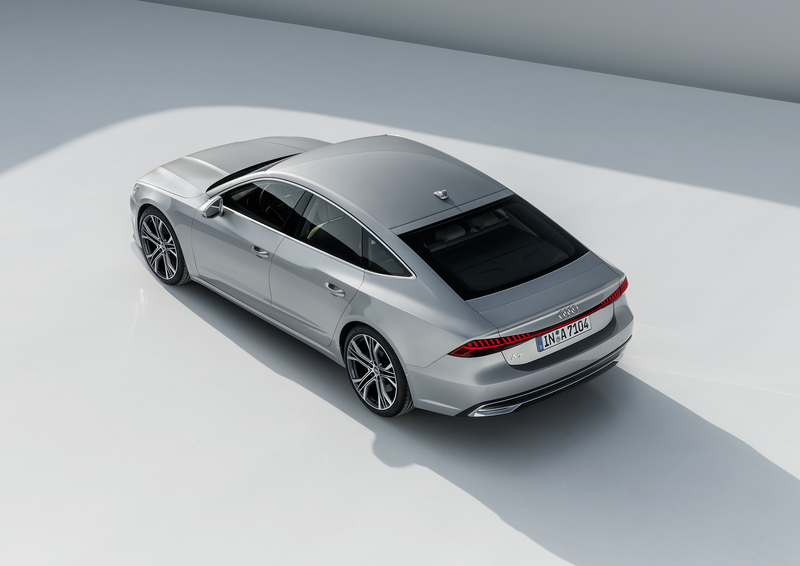 All of the luxury and tech are great but my true interest in the new A7 is how enthusiasts will take to it once its released some time next year. 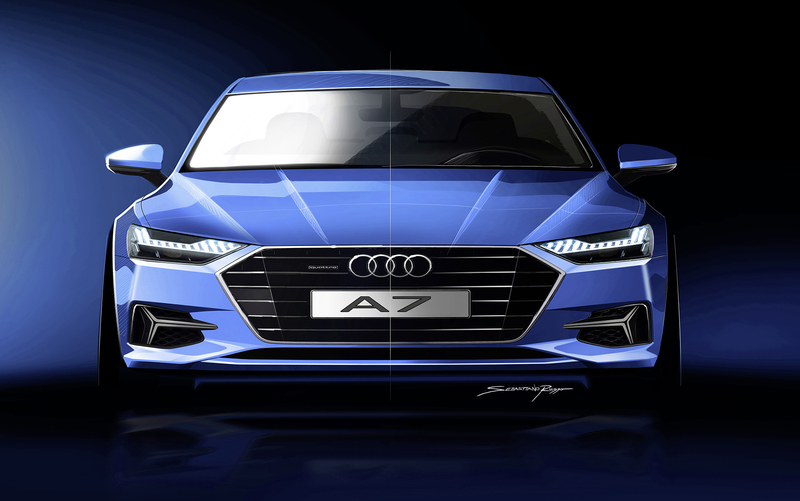 It should be pretty interesting to watch! 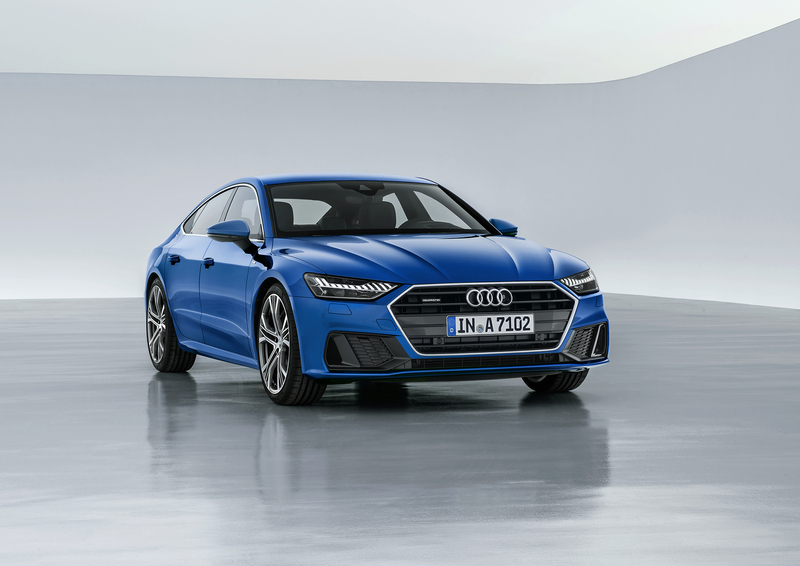 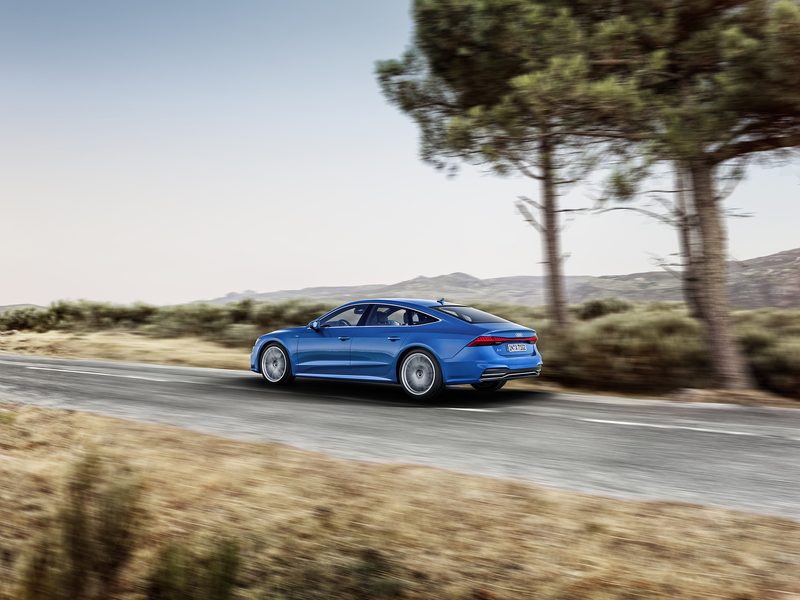 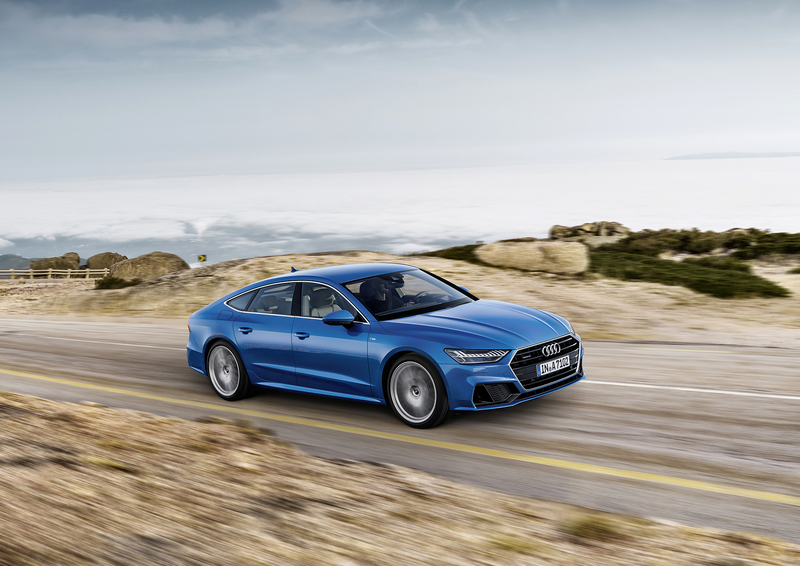 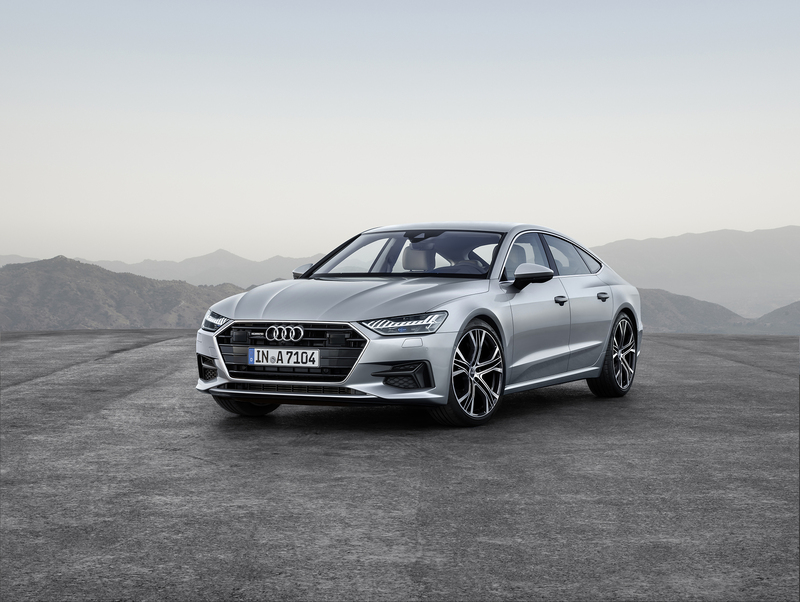 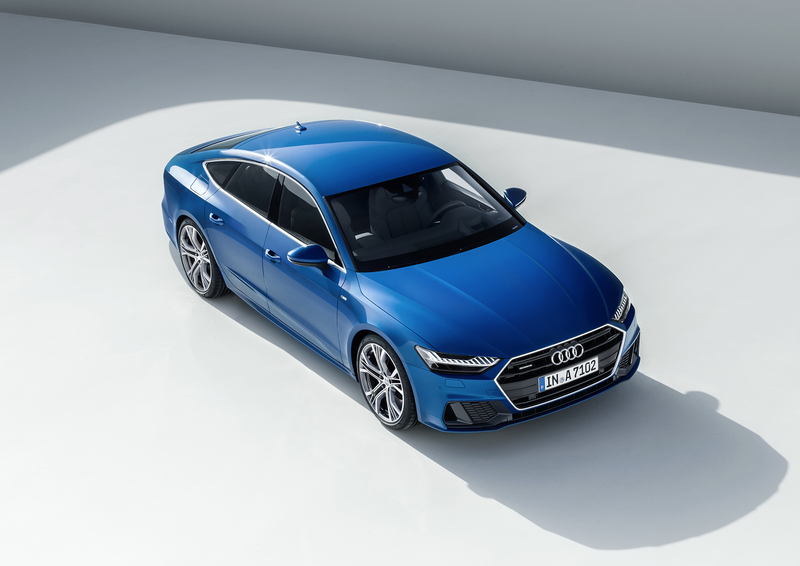 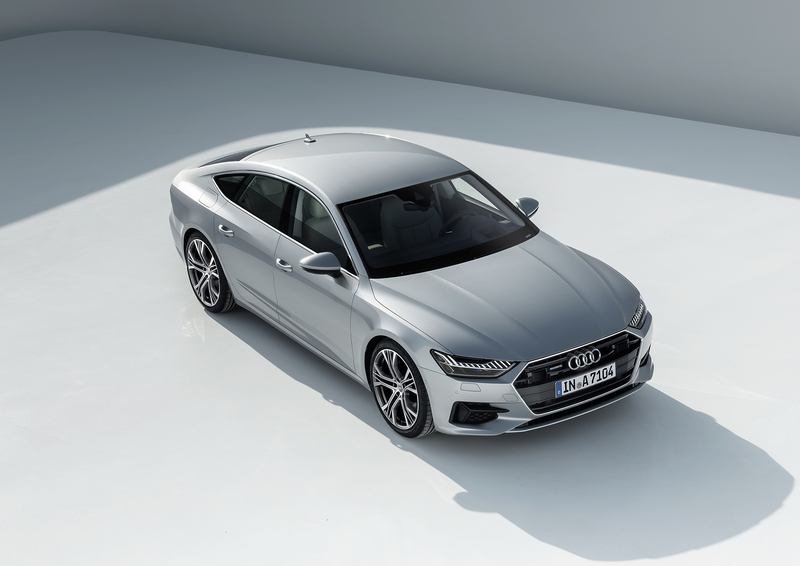 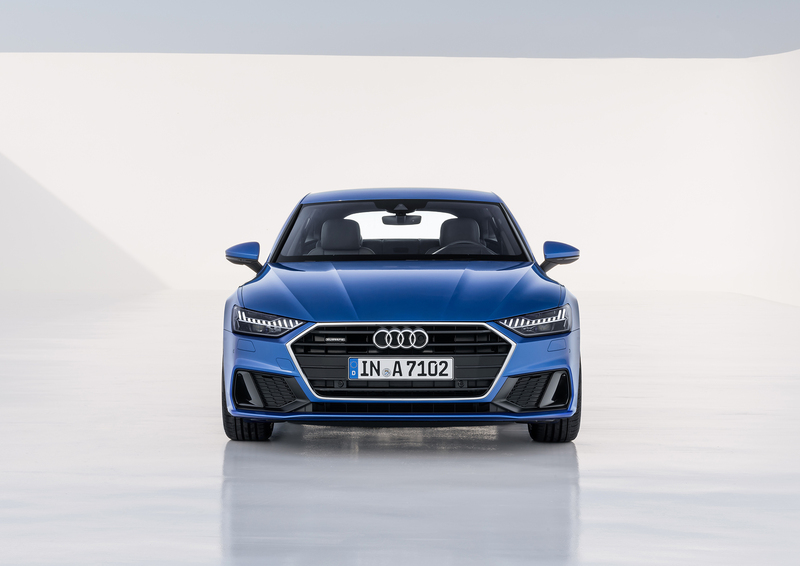 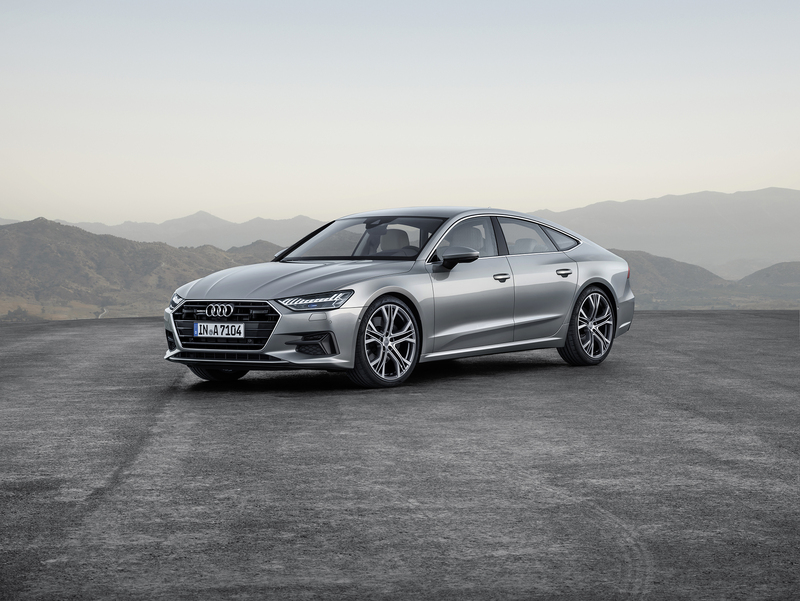 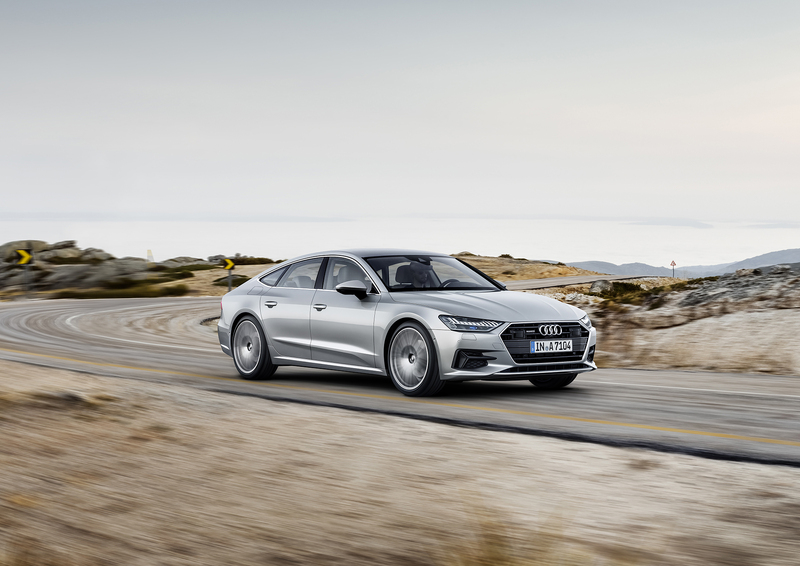 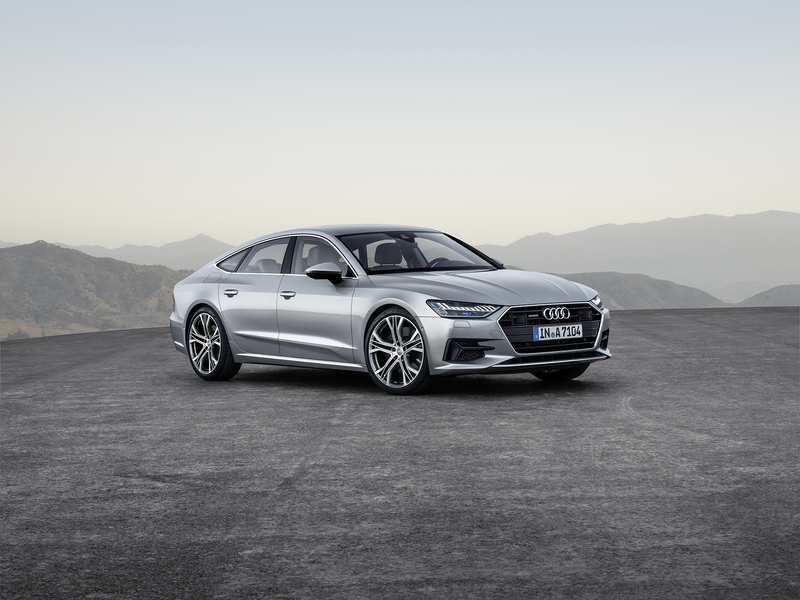 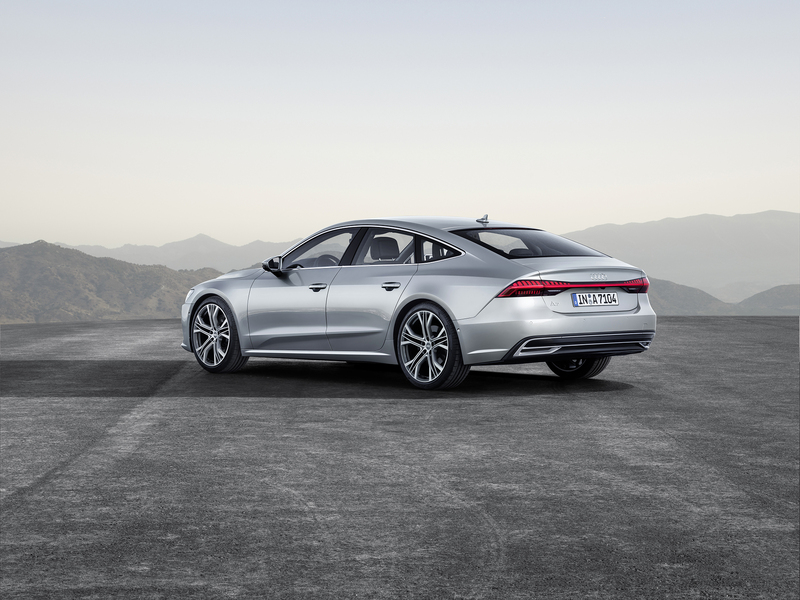 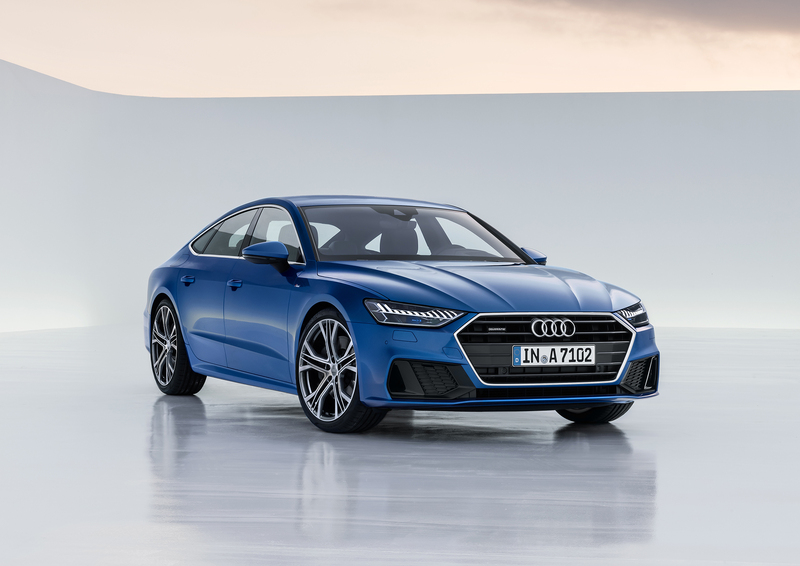 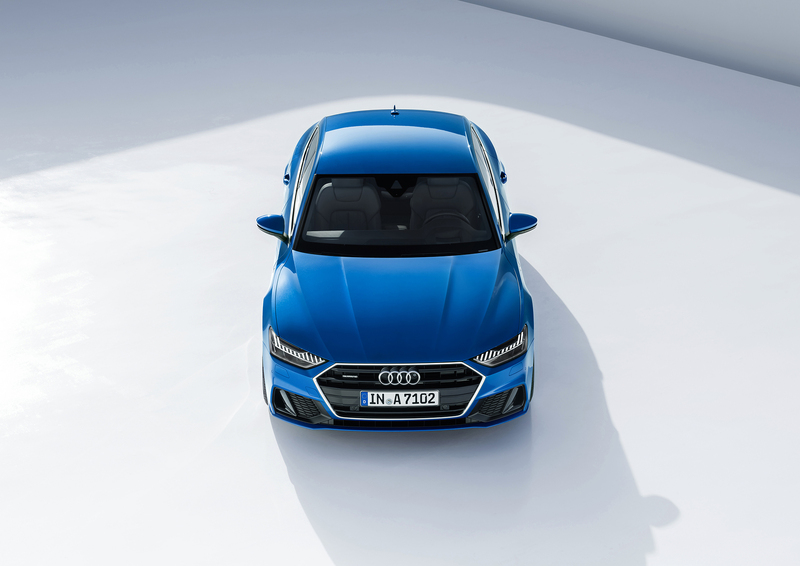 To see more of the 2019 Audi A7 check out the gallery below and for more info you can see the official press release below that.